President Pranab Mukharjee REJECTED Kasab's mercy plea! He got hanged at 7:30 AM at Yerwada jail in Pune!!! 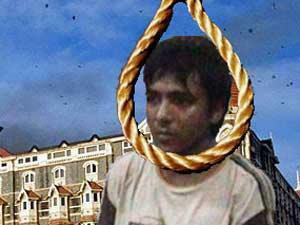 26/11 terrorist Ajmal Kasab hanged at Pune's Yerwada Jail this morning. Ajmal Amir Kasab, the lone surviving Pakistani terrorist of the 2008 Mumbai terror attacks, was hanged at Pune's Yerwada Jail on Wednesday morning. 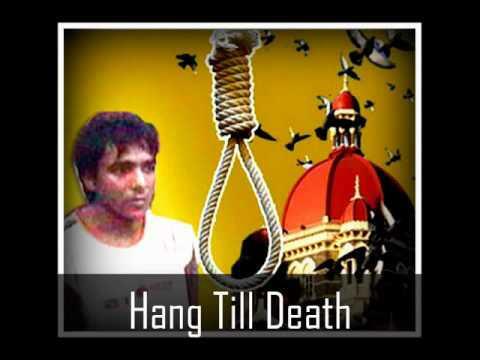 Ajmal Kasab was hanged at Yerwada jail in Pune at 7.30am on Wednesday, 21st November 2012, after President Pranab Mukherjee rejected his mercy petition.